Home » Leader Links » Weekend Camp Saturday Activity – Your Input Needed! Weekend Camp Saturday Activity – Your Input Needed! In our YL region we do a lot of weekend camps. I remember back in the day I used to haul up a few sound systems in a truck way early, talk the rental property people into the insane plans that we had, pushed play on the cassette or one of those new-fangled CD players (and you had to buy a CD with each song you wanted because “burning” CDs was years away), and there were no sound techs, you just did it yourself. All kinds of stuff. I can hear “You were LUCKY” lines beginning to be said from all the real program vets out there. 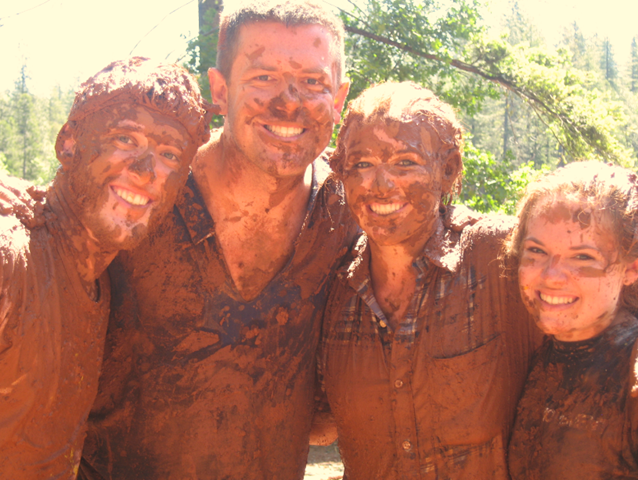 Anyway, though I’m in my third decade of doing program, we still do the same event almost every Saturday at weekend camps… Messy Games! It is a great event, I LOVE it. But there has to be some other awesome alternatives out there. 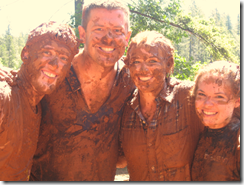 I’ve seen a lot of things tried: scavenger hunts, amazing races, photo contests, tournaments of various kinds… But is there any great alternative or creative twist on messy games that anyone has seen? If you have any comments, they would be greatly appreciated. A group of people are working together to try something new over the 5 or so weekend camps we have in the several weeks. We would love your input. Guys vs. Girls football. Guys have to play on their knees. I’ve seen it done and its a hit. So the whole camp? Like a 200 vs. 200 football game? Can you give any more details? Sounds fun!